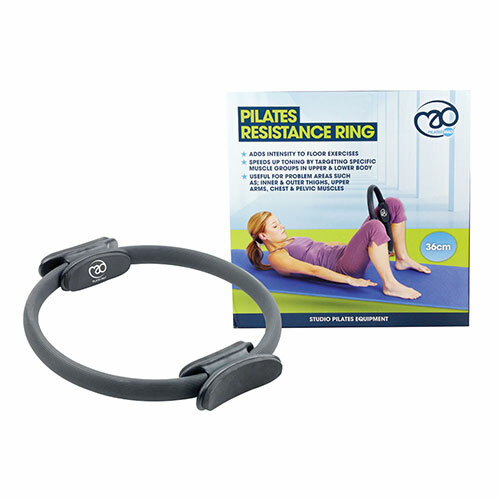 Pilates rings (also known as a magic circle) are commonly used in Pilates to add intensity to floor exercises. 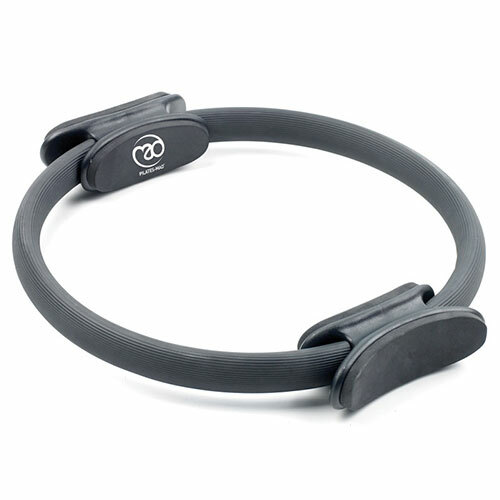 The ring’s resistance speeds up toning by targeting specific muscles. Especially useful in problem areas like the inner and outer thighs, upper arms, the chest and even the pelvic muscles. This is our lightweight ring which has both inner and outer grips and a foam padded ring for extra comfort. Resistance is fractionally lighter than our traditional designed Tri-Band Steel ring.